In order to help others grow in their relationship with Christ, a staff member must first be growing in their own relationship. We believe that a growing relationship is the first sign of a person who is ready to be a staff member at Asbury Hills. Every position at a summer camp is a leadership position. 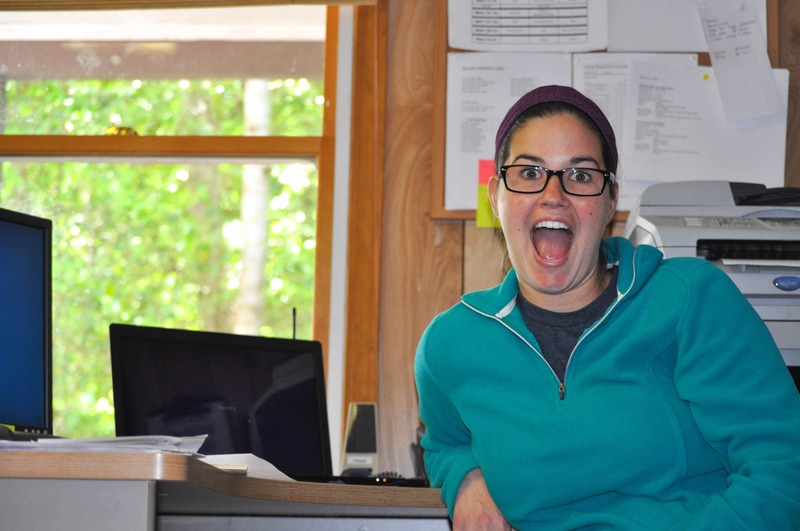 A staff member is either a leader of campers as a counselor or recreation staff member, leader of worship in a band or camp pastor role, a leader of staff as a coordinator, or a leader of meals as a kitchen staff member. Having the ability to lead is essential to being a great staff member. On the flip side of leading, we also need those with a true willingness to serve. Summer camp is great, but there are less glamorous moments. Occasionally a camper gets sick in the middle of the night, and it needs to be cleaned up. Or a group finishes late at on the canopy tour, and it’s all hands on deck to get their home-in-woods set up. Having someone who realizes that every moment can be a ministry moment can make all the difference. The summer, we will hire around 70 summer staff members. These staff members not only will work together for the summer, but they will also live and worship together in Christian community. In order to have achieve this Christian environment, having staff members who are team players and realize that it is all about serving Christ instead of serving themselves is critical. Does this sound like you or someone you know? Check us out and apply today! 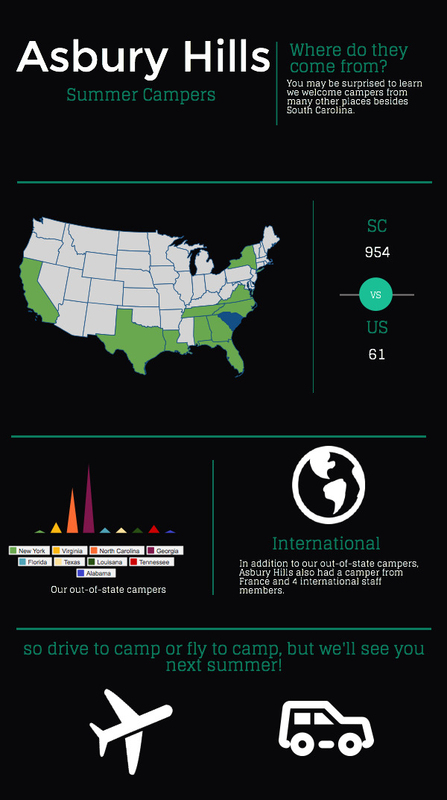 Where Do Asbury Hills Campers Come From? 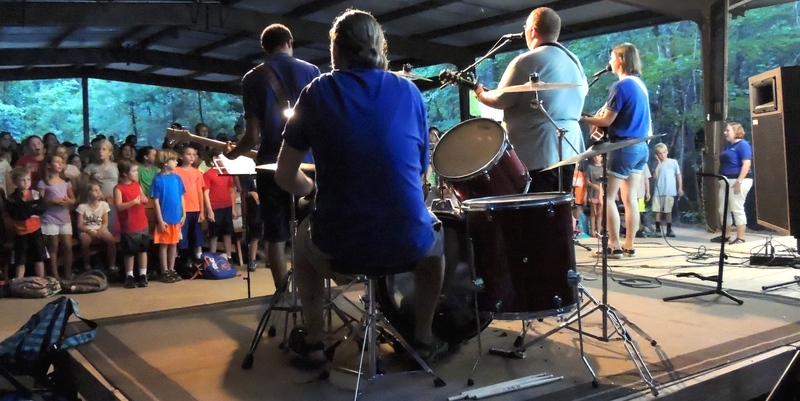 We are getting excited about Summer Camp 2015 at Asbury Hills, but you may be surprised to learn that campers travel to Asbury Hills from further away than you think. If you’ve called the Asbury Hills phone number, chances are very good you have spoken with Katie. She handles all summer camp registrations and retreat group logistics. She is also overall amazing and keeps things running smoothly. Katie grew up in a small town just outside of Gainesville, Florida with four siblings. She studied Family, Youth, and Community Science at the University of Florida with a minor in nonprofit management and is about to celebrate her one-year wedding anniversary with fellow Asbury Hills staffer Joseph Stanczak. 1. 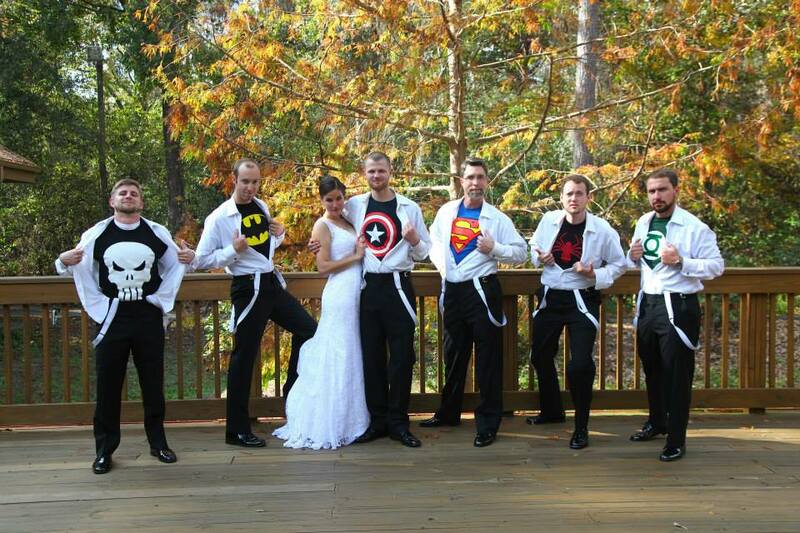 What is your favorite superhero? 2. If you could have any superpower, what would it be? Hmmmm, that is a tough question. I would have to say the ability to go through solid objects – trees, walls, cars, etc. 3. Have you played any sports? Yes! I played soccer growing up both for school teams as well as traveling club teams. I also played volleyball in both middle and high school. I enjoy spending time outdoors, hiking and running, as well as reading and crafting. I don’t think I can pick one favorite movie. I do enjoy watching all things Disney! Disney World. I’ve decided I will never be too old to enjoy a trip to Disney. 7. If you had to live off one food for the rest of your life, what would it be? Downton Abbey. I enjoy shows that are set in earlier time periods. 9. Favorite thing about Asbury Hills? I love how peaceful Asbury Hills is. Stress just seems to disappear here. 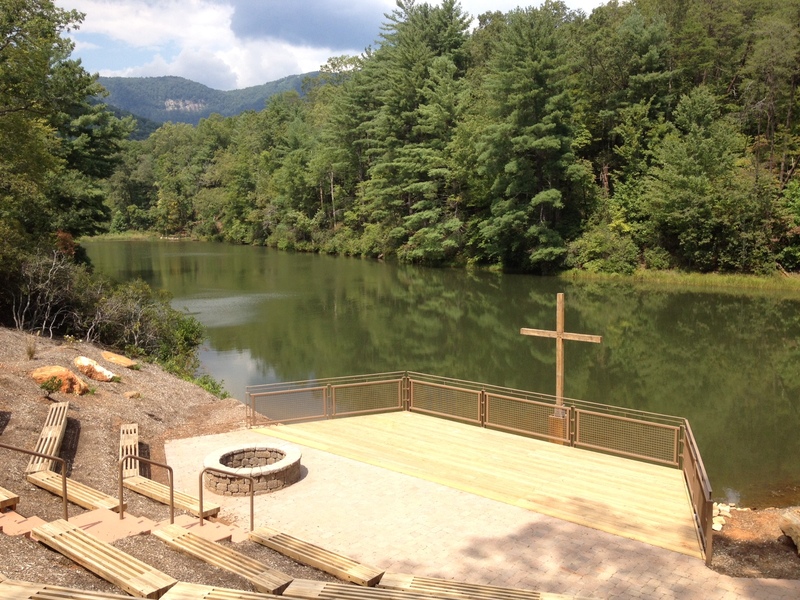 The lake and mountain chapels are my favorite spots on camp. 10. What are you most looking forward to about the next year? I am looking forward to sharing Asbury Hills with new retreat groups, families, and summer campers! We are in full planning mode at Asbury Hills. The 2015 budget has been finalized. The site is humming each weekend with retreat groups worshiping, fellowshipping, and having a blast! Details for Summer Camp 2015 are coming together and on-line registration is being set up. Part of planning for us is refocusing on our mission. 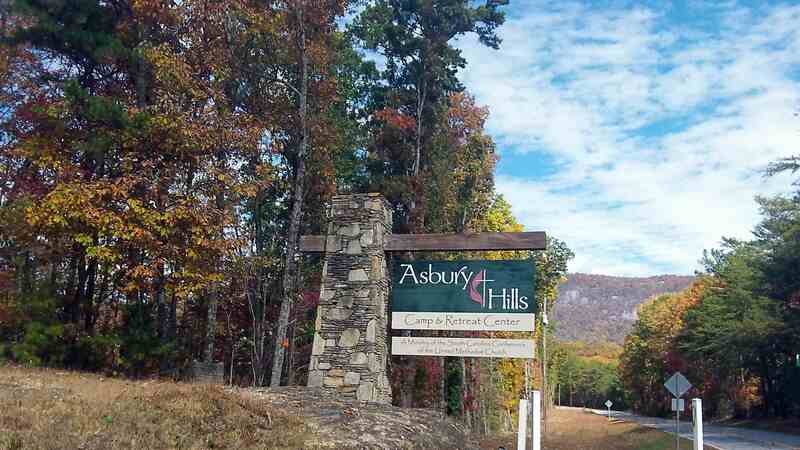 What is the purpose of Asbury Hills? Our mission is to serve all people for Christian birth, growth, and renewal. But what exactly does this mean? We desire for people to know Jesus Christ. 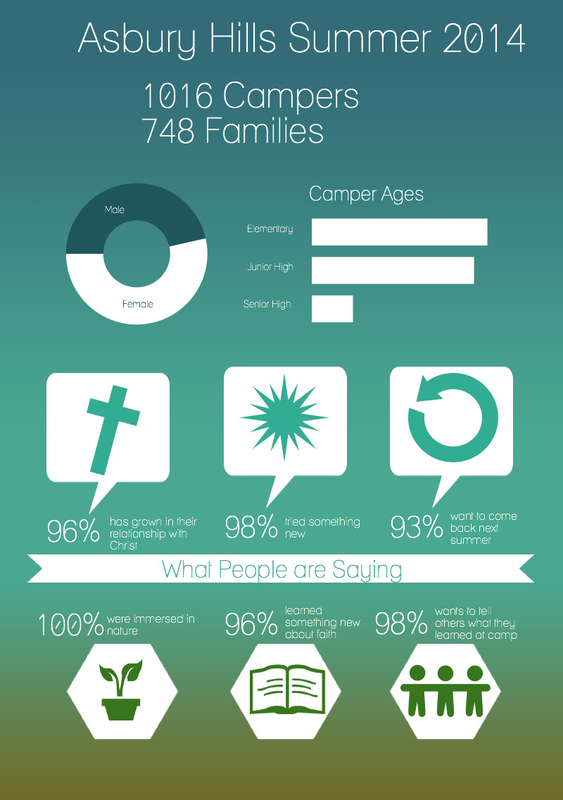 Admittedly, most of our summer campers and retreat guests come from a church background. They do know Jesus Christ. But many do not. We want anyone who steps onto the property of Asbury Hills – whether it be a retreat guest, summer camper, hiker, person making a delivery, or simply someone who got lost in the mountains – to be able to encounter the living God. We desire for people to grow in a relationship with Jesus Christ. As mentioned before, most of our guests do know Jesus Christ. But we also believe that faith is a journey, and part of this journey is to become more and more like Jesus. The staff at Asbury Hills seeks to provide an atmosphere that enables people to abide in Jesus Christ. This may be intentionally through a summer camp worship service or staff led devotion. 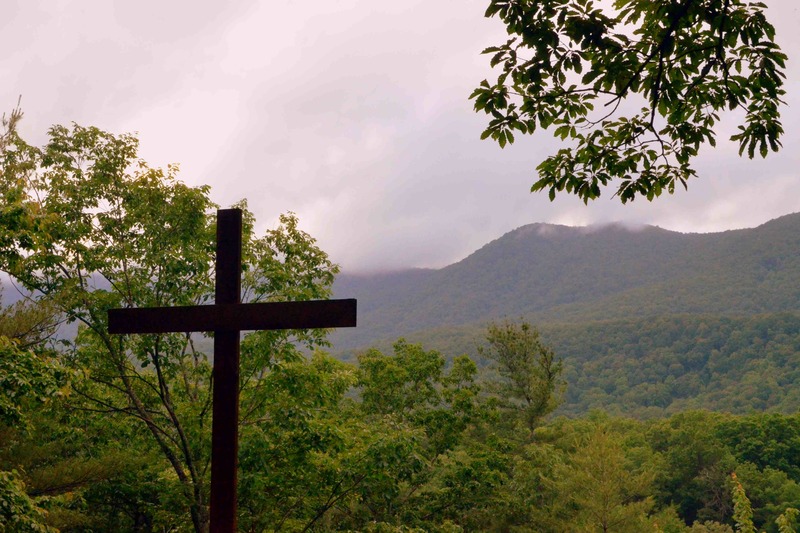 It may also be something as small as trail maintenance to allow guests to hike and experience God through nature. We are always seeking to remove barriers and distractions so that guests can be focused on what God wants to do in their lives while on site with us. We desire for people to be renewed in Jesus Christ. The world is full of distractions. Maybe our guests and campers have hit a plateau in their faith. Maybe they have started to fall away from faith all together. Asbury Hills seeks to create an environment that reflects Christian fellowship and community. We want to create an environment where it is easier to be a Christian. Unfortunately, we understand that people cannot stay at Asbury Hills forever. Hikers, campers, and retreats guests will have to return to their normal lives – complete with all the distractions they left behind. But our goal is that by creating the atmosphere of Christian community and temporarily removing the distractions, we have allowed time for our guests to be renewed in Christ and ready to take on the world again. It was almost one year ago today that Asbury Hills started this blog. We wanted a better way to connect with you – to tell stories, share information, or even just share a quote and a picture. We had no idea it would take off the way it has with 2,148 followers and thousands of monthly views. The best part of blogging though is getting to hear from you! We love seeing you share our stories around Facebook & Twitter and being able to read the emails you send us asking for more information or sharing your opinion. So for the next year, we ask you to keep them coming! And if you’ve missed out, here are our top 5 viewed blog posts from the past year. 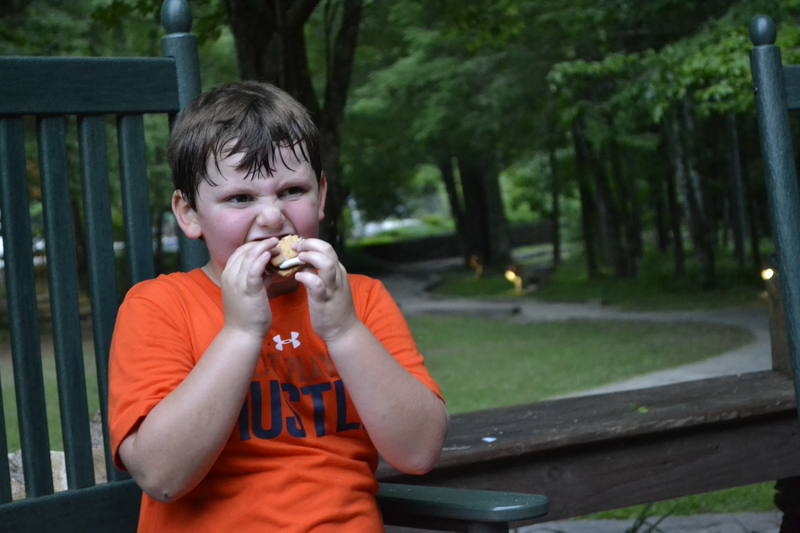 There isn’t anything more quintessentially camp than a s’more. 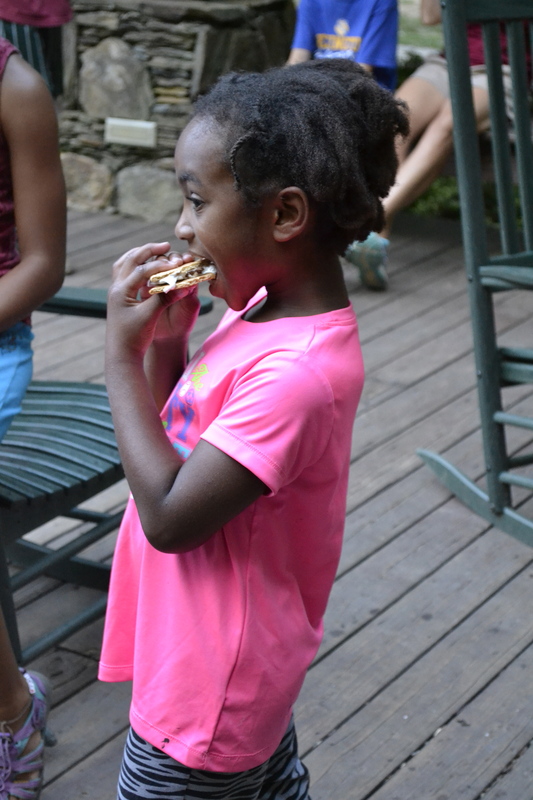 And it is usually around this time that I start going through s’more withdrawal after having them readily available each week during the summer. Here’s how to make them at home. Step 1: Break graham crackers and chocolate bars in half. They should fit together nicely. Step 2: Roast marshmallows. There is some debate on how to do this correctly. I like mine evenly toasted and brown. It takes some patience to get it right but is well worth the wait. Others prefer theirs burnt to a crisp. It’s really up to you at this point but make a campfire to roast the marshmallow. It really adds to the experience and makes for an authentic taste. In a pinch, you can microwave the marshmallows on High for 10-15 seconds. Watch them closely however because they can go from warm, gooey, and delicious to completely burnt very quickly. Step 3: Assemble the s’more. Best order goes 1/2 graham cracker, chocolate, marshmallow, 1/2 graham cracker and squish together. Want even more s’more ideas this fall? Check out these ideas. The staff here at Asbury Hills are having a blast planning for Summer Camp 2015 and getting to serve tons of retreat groups. 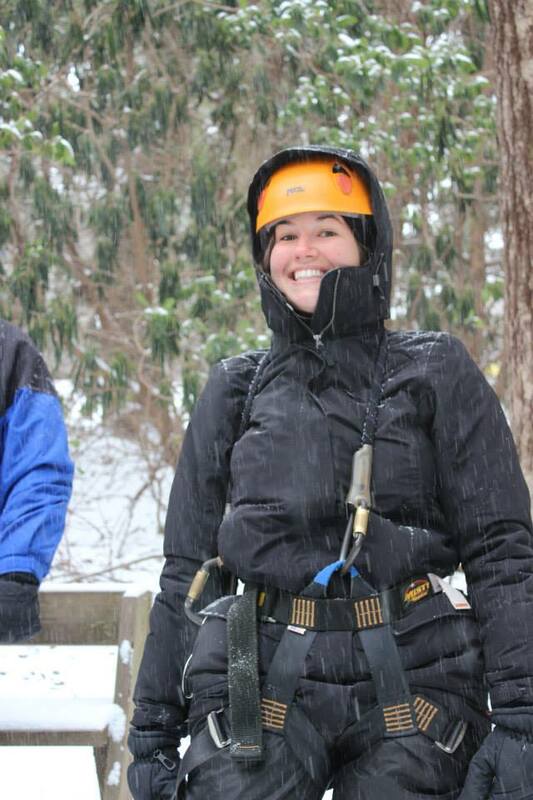 One of our favorite activities for both campers and retreat guests is the Alpine Tower. Now, we understand that some of you reading this are too far away to travel to Asbury Hills for our annual Fall Festival on November 1st to try it for yourself. We also understand that some of you are terrified of heights and simply putting on the harness is pushing you outside your comfort zone. So whether you have already climbed the Alpine Tower, wish to climb, or can’t imagine climbing it – here is your opportunity to virtually climb the tower. 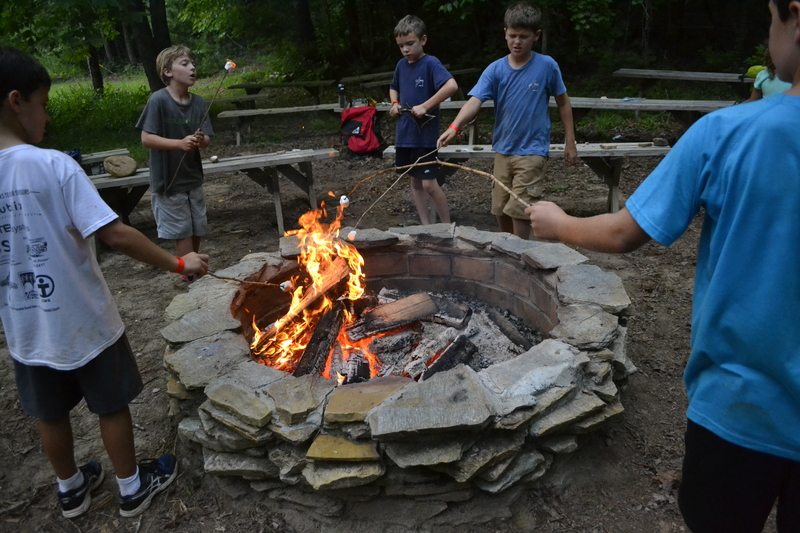 At Asbury Hills, we believe in the importance of kids spending time outdoors.